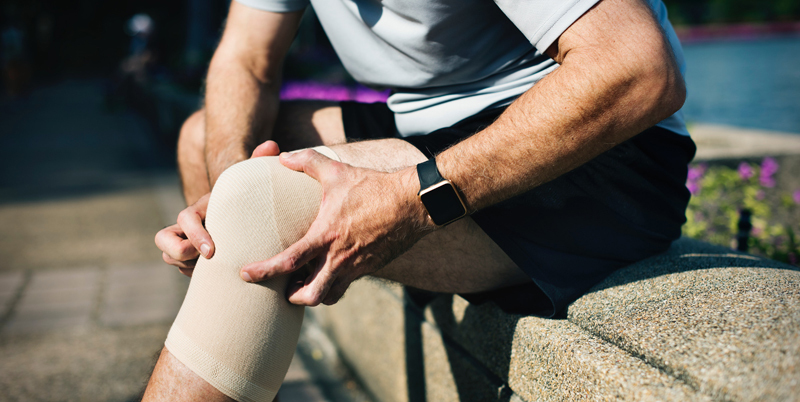 Prior to ACL reconstruction surgery, it is important to understand the timeline for recovery as well as a few helpful tips to ensure proper healing, including physical therapy. Although every individual is different, recovering from ACL surgery may take anywhere from six months to a year. Speed of recovery is dependent on the type of surgery, your health prior to surgery, and your willingness to be an active participant in the healing process. It is important to remember that the rehabilitation process begins right after surgery. Based on the traumatic nature of surgery, Phase I is initially characterized by pain, swelling, and excess fluid around the knee. At this time, weight bearing through the surgical leg will be limited so crutches or another assistive device will be used for mobility. By Phase II, you will be increasing the amount of weight placed into the affected lower extremity and weaning off of any assistive device. With swelling and inflammation under control, you should be working toward regaining full range of motion and progressing with strengthening exercises. During Phase II, you will begin to manage stairs and you may be able to resume driving. As the knee continues to heal and grow strong, you may begin to add in low impact, sport specific activity, with continued strengthening of protective tissues around the knee. By the end of Phase III, you may be able to begin light jogging if your physical therapist thinks it is appropriate at that time. The main focus of Phase IV is to progress sport specific training, as well as continuing on working toward protective strengthening around the knee joint, so you are safe to return to sport or other higher-level physical activity. Although many sport activities are acceptable at this time, it is important to keep in mind that, even though you may feel fully recovered, there is still a risk for re-injury if the knee experiences impact. As mentioned before, the type of ACL surgery and your participation with physical therapy and rehab protocol will help determine when you will be safe to return to sport. 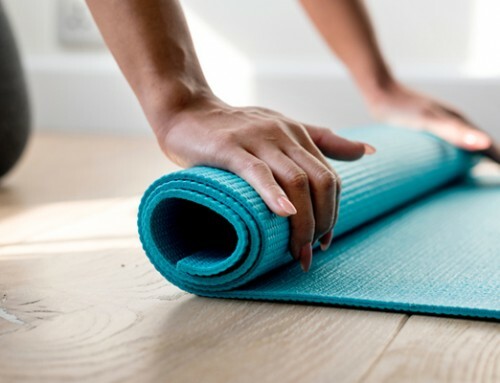 If you have been fully committed to your rehab schedule and your tissues are fully healed, athletic activity may be resumed around 7 to 9 months post op. If you are considering ACL reconstruction surgery, physical therapy may be a supportive part of your recovery. The highly skilled physical therapists at Capital Area Physical Therapy will review your case and create a custom plan for PT treatments and techniques. For more information, call our Saratoga office at 518-289-5242 or our Queensbury office at 518-502-1154.